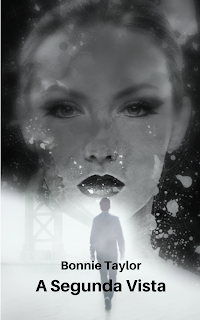 Secrets - Book Four of the Haunted Collection is Live on Amazon for 99 Cents! The Highgate Paranormal Research Society ventures in to unknown territory when they're invited to investigate a haunted house that is being filmed as part of a reality television home improvement show! Weary of the publicity but needing the money, the team reluctantly embark on a journey to uncover a town's dark secret. It's a secret that the dead might kill to protect and Thomas could be the next victim. Spanish Version of Title Coming Soon! I'm excited to announce that a Spanish language version of "At Second Sight", (Book 2 of the Not Forgotten Series) is currently in production. Thank you to my translation partner, Raquel Tejedor Alonso for her wonderful work! "A Segunda Vista" will be available soon from all major digital books retailers! 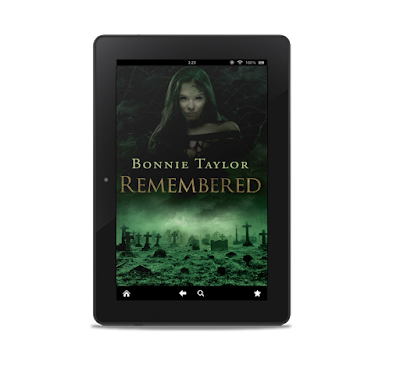 Remembered is now live on Amazon for Kindle. 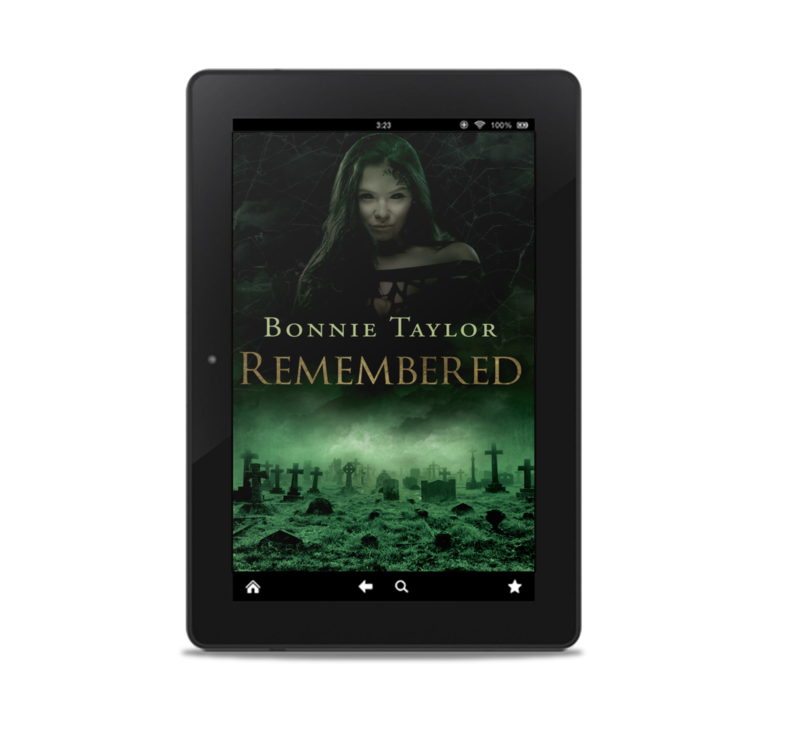 Free for Unlimited members or 99 cents! Zac's Guitar - A Not Forgotten Novel has a fresh, new cover! 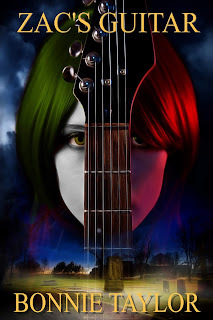 Zac's Guitar is a paranormal mystery novel about a young boy whose life is changed when a mysterious neighbor gives him an old guitar. Zac quickly discovers that this instrument has the ability to open doorways to another world. Zac has struggled with the idea of growing up and is saddened by the lack of magic in the adult world. Finding this guitar was exactly what he needed to restore his belief in magic. Zac plans to use the instrument to help others but awakens an evil presence in the process. This dark entity wants to silence the instrument in the only way it can, by silencing the musician. The Highgate Paranormal Research Society is called upon to find a solution but things escalate quickly and they must find a solution to save the boy who defies the darkness. Zac's Guitar is the third stand alone novel in the Not Forgotten series and brings back many of the characters from the first two books.